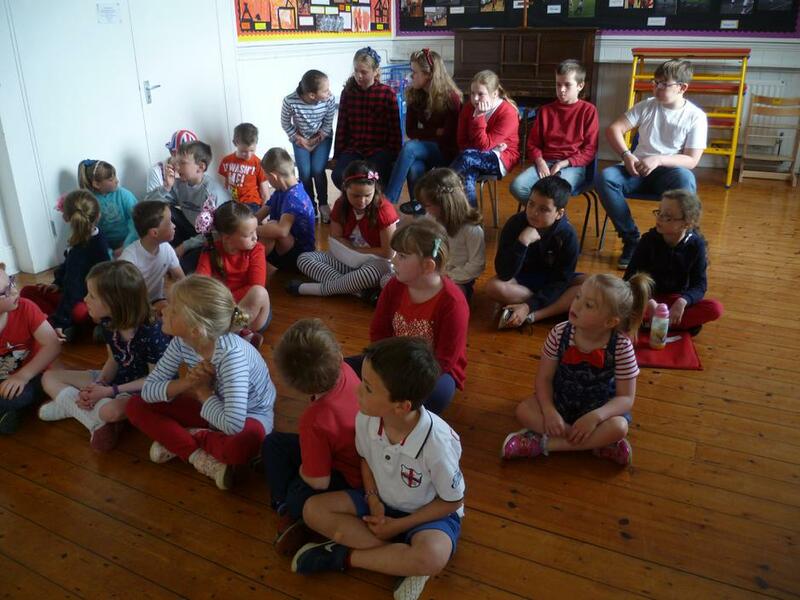 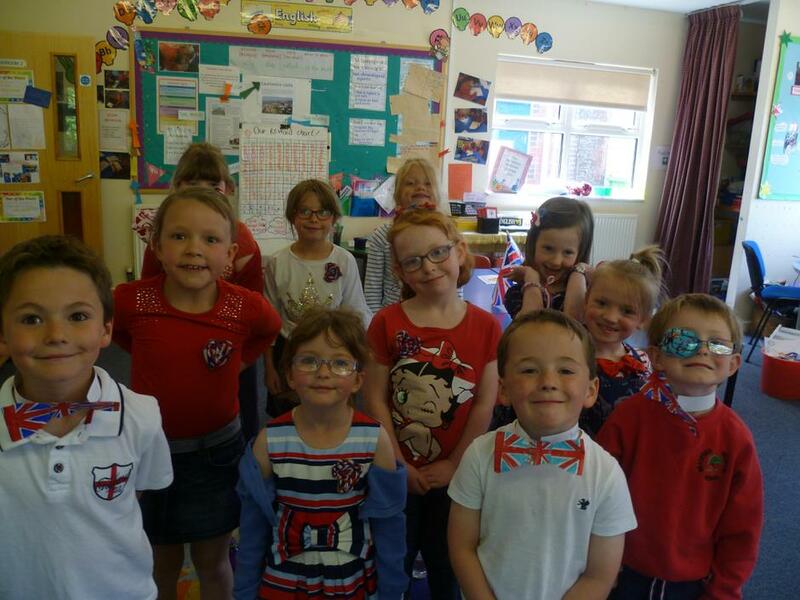 On Friday 18th May the children celebrated the Royal Wedding by coming into school dressed in red, white and blue. 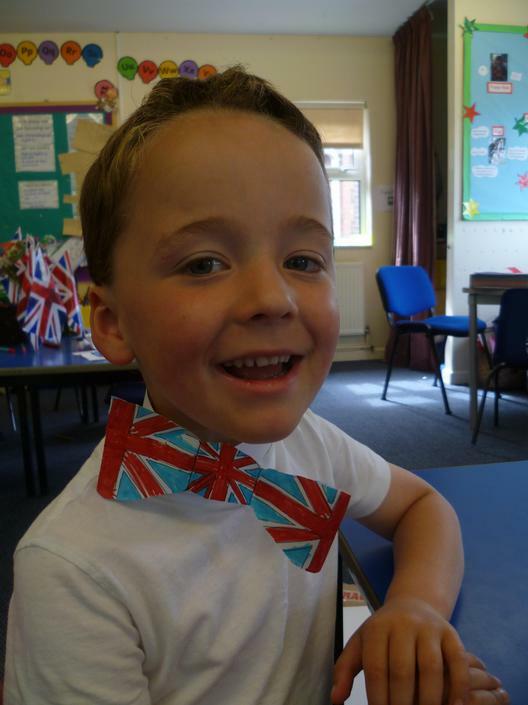 Both classes designed their own wedding dresses and cakes with Class 1 also making special badges and bow ties and Class 2 holding a Royal Wedding Quiz and also a maths investigation of a riddle to determine the Royal Wedding seating plan. 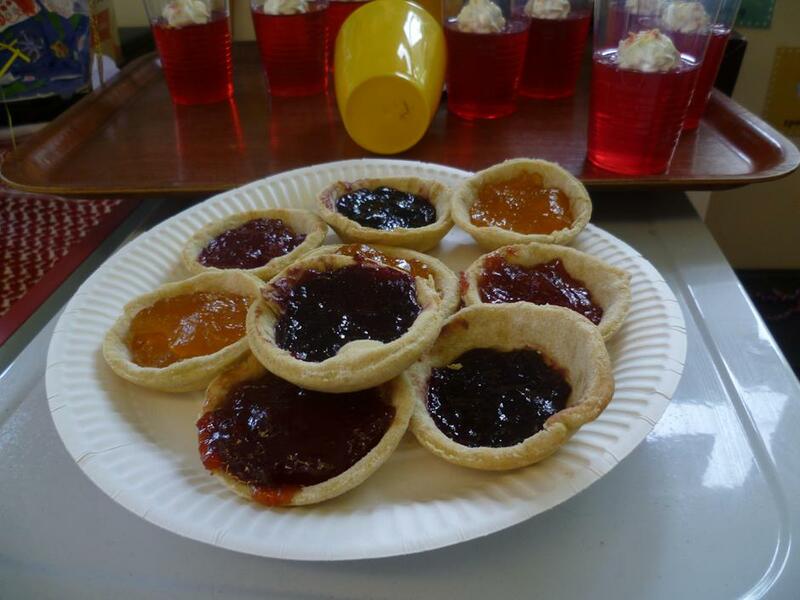 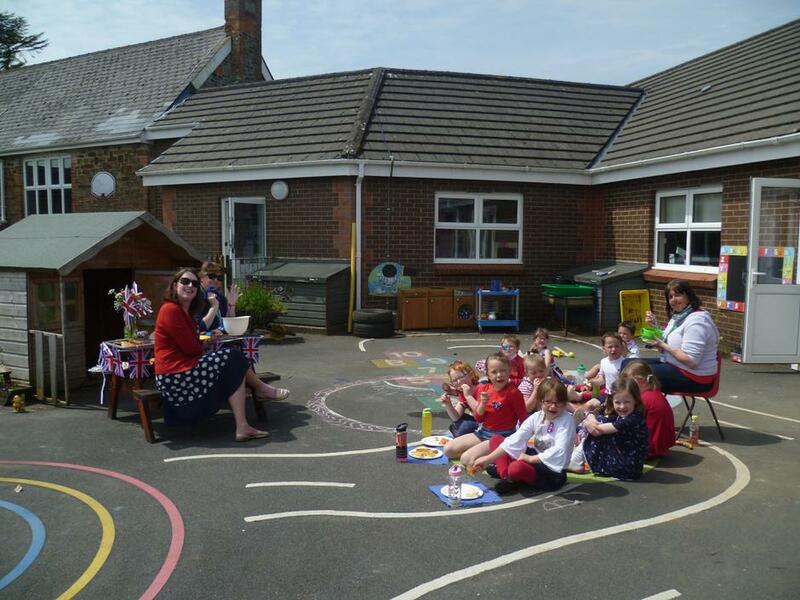 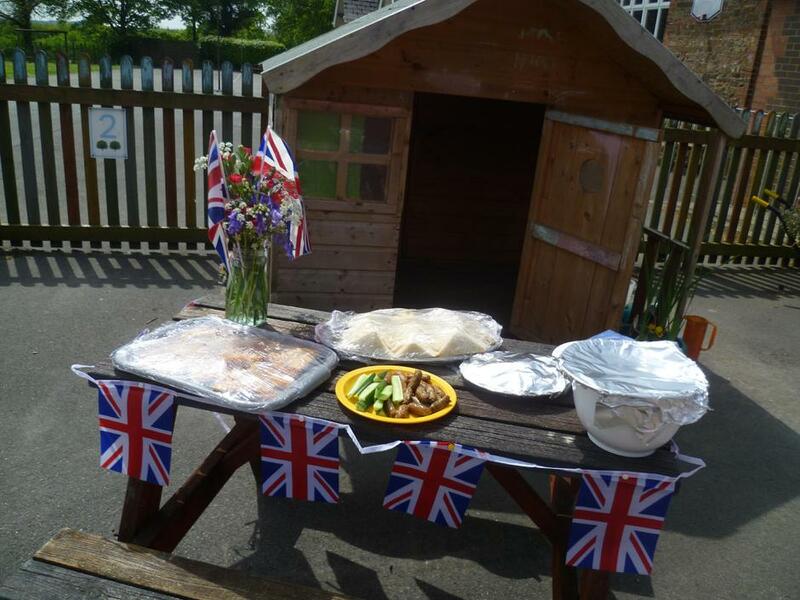 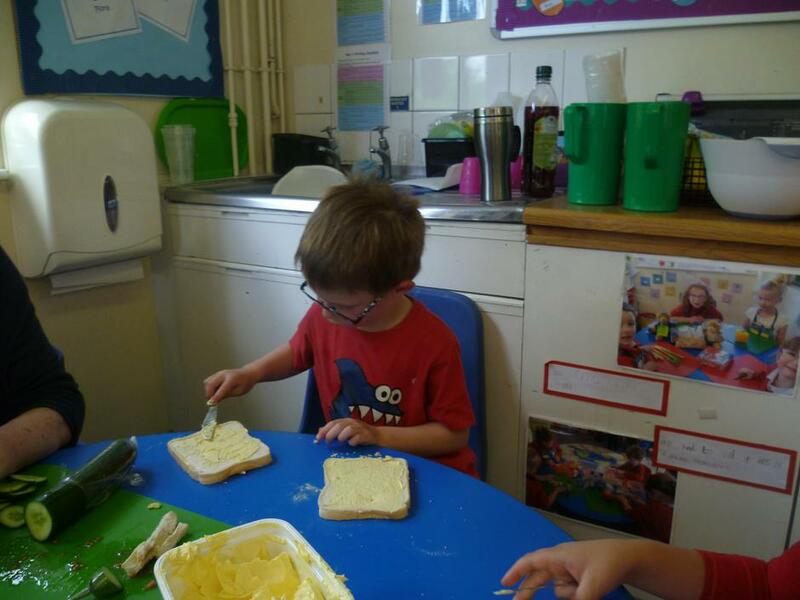 The children were treated to a Royal Wedding picnic for lunch and during the afternoon Class 1 made cucumber sandwiches and jam tarts for high tea finishing the day with a story called ‘The Queen’s Knickers’.